Attendance at traditional religious services in the United States has declined dramatically in recent years. Meanwhile, immigration patterns since the 1965 Immigration and Nationality Act have markedly altered the ethnic and religious landscape of the United States. 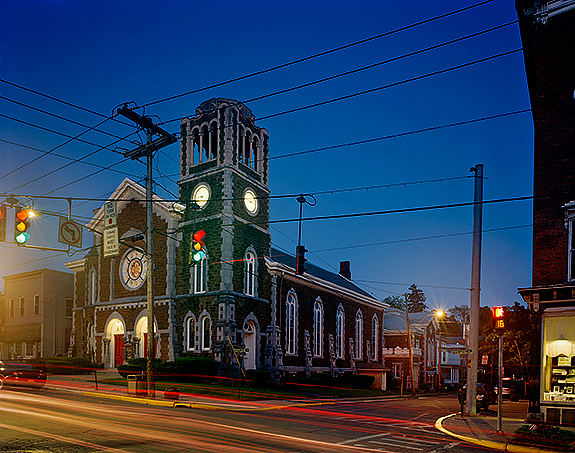 As a result, mainline Protestant and Roman Catholic churches, and Reform and Conservative Synagogues that used to comprise the majority of the religious landscape of the Northeastern US have taken on new uses. 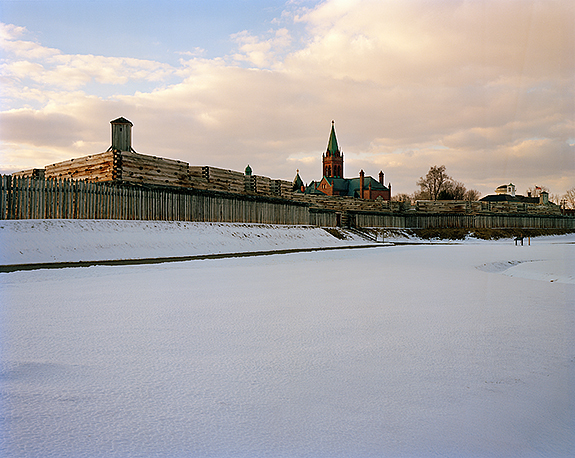 Sacred Spaces in Transition examines the sustainability of religious communities in Central New York, alongside their ethnic and linguistic identities. Religious communities, throughout history, across the world, have set aside built structures for purposes of ritual gatherings, just as these spaces also reaffirm the identity and cohesion of the group for themselves and to mark themselves toward the “outsiders” in the proximate area. Through photographs and video documentation of spaces, and interviews with religious officiants, we hope to explore these changes and reveal the complexities of contemporary religious culture in our communities.